Welcome to another Meet The Jeweller feature! Today we're chatting to Sarah Clarke, a photographer based in Cornwall who has recently fallen in love with making jewellery. We have loved following Sarah's journey on social media and watching her improve with new and creative designs. 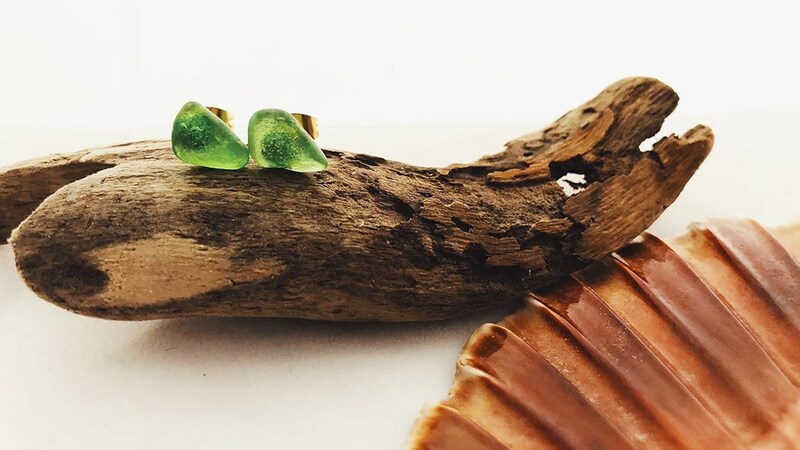 Through View Of The Sea, Sarah shares her inspiring handmade jewellery inspired by the coast, including beautiful sea glass designs and jewellery using metal clay. 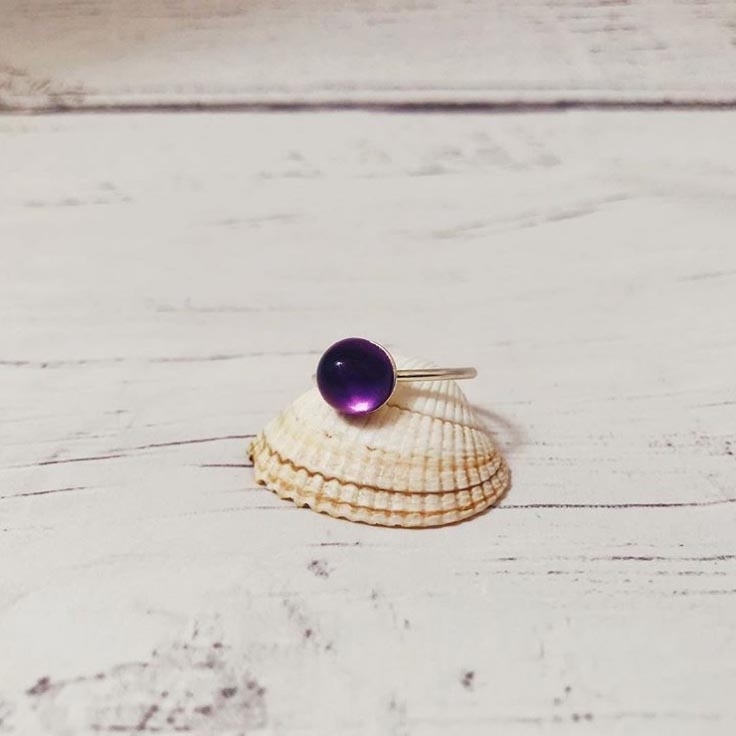 In this interview, we talk about being eco-friendly, life living in Cornwall and as Sarah is a professional photographer, we grab some top tips on photographing your jewellery too. 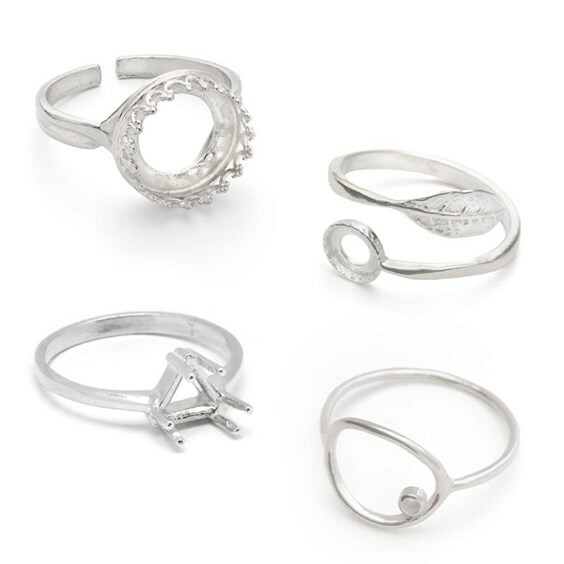 If you're a jewellery making beginner, we hope this blog post will inspire you to try something new - we've also included links to the products used so you can create similar designs. 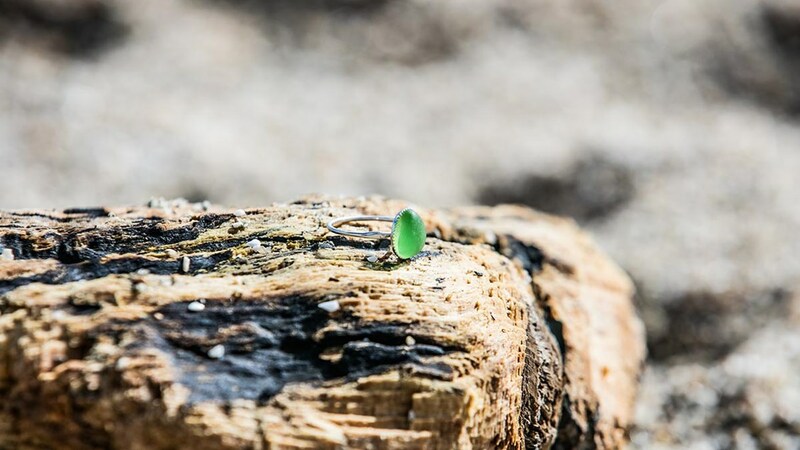 "I am currently looking into how I can produce unique items based on our beach clean finds, using such things as marine litter to mould from." Hi Sarah, tell us about yourself and how your jewellery making journey started? Hi, well I am a professional lifestyle and event photographer and I am a newbie to the jewellery making scene. I started by creating minimalistic sea glass jewellery and I have just started moulding and create my own silver pendants based on shells and items found on beach walks. 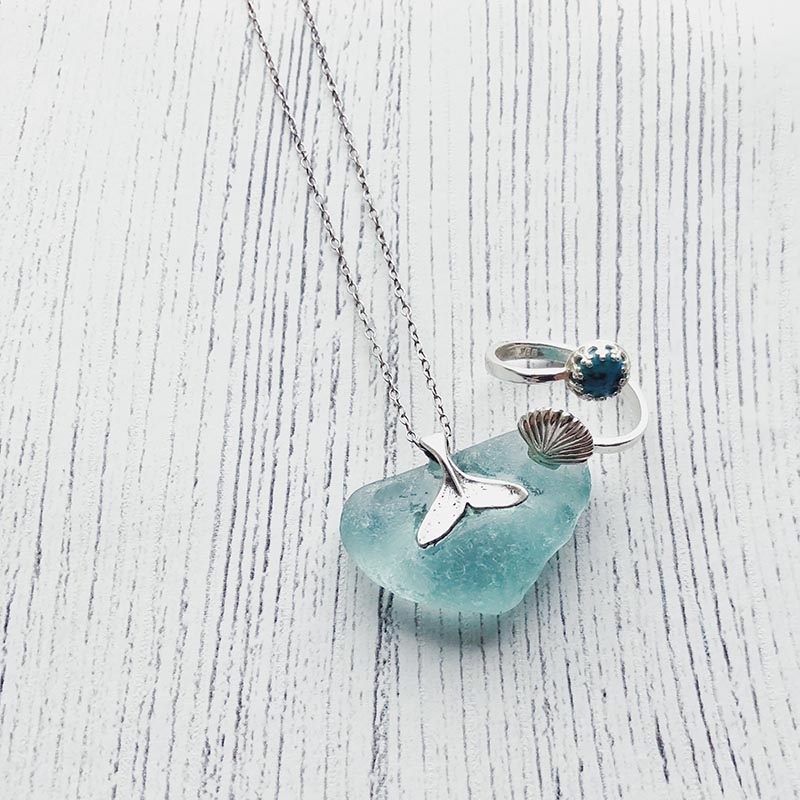 What was the inspiration behind making your first piece of sea glass jewellery? 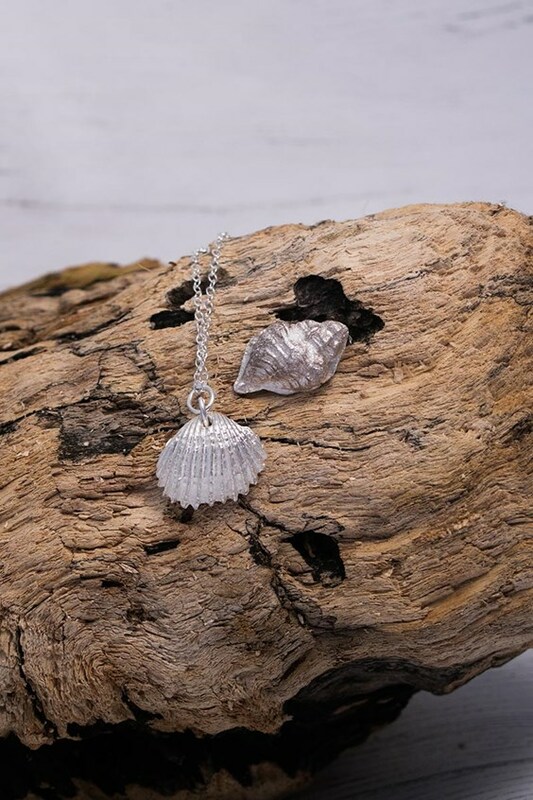 It was actually my partner's sons that inspired me to make jewellery at just 12 and 9 they are incredibly inspired by the sea, and we beach clean every weekend. We have become rather addicted to sea glass and they asked me to create them a necklace each, and I fell in love with jewellery designing from there. Where did you find inspiration and guidance on getting started? I started out on Kernowcraft and then to Pinterest for ideas, but used my imagination to see if I could create unique items. How did you first hear about Kernowcraft? I heard about Kernowcraft from a friend who makes jewellery. I visited the counter service with her once to choose my own cabochon for a ring she made me. You often use our glue-on bails for your sea glass designs, what do you like about using them? They are a very easy way of starting your jewellery journey and to give you confidence, and now I create my own bails. We love that you beach clean! How important is it to you that you create ethical jewellery? Thank you I absolutely love it too, very important. I am currently looking into how I can produce unique items based on our beach clean finds, using such things as marine litter to mould from. What else do you do to be eco-friendly and make a difference to our environment? I have reduced the amount of plastic I use, and I recommend doing the same. The first step for a lot of people is getting their own reusable drinks container. "The Kernowcraft team are absolutely amazing. I went in knowing nothing but the lovely Katherine helped me and guided me in the right direction." You also run ‘Checkered Photography’ - we’re often asked for photography tips - what advice would you give to someone struggling to capture the perfect photo of their jewellery? It's all about the light, I absolutely love photographing the jewellery I make, I try to use natural light as much as possible before heading to my studio. I also run workshops if anyone is every interested in joining me. It has to be the constant change in the weather, and of course the beaches. Starting out as a surf photographer, a lot of my work was done in the grey rainy days of Cornwall. I absolutely adore the beaches there is never two the same and you can always find interesting things to do. On a Sunday afternoon you can usually find me at the beach. I will be photographing, beach cleaning or just enjoying this beautiful county. What area of jewellery making would you like to explore next? I am looking to start soldering and making my own bezel settings for sea glass. What advice would you give to someone wanting to make jewellery but doesn’t have the confidence to start? Definitely go for it, the Kernowcraft team are absolutely amazing. I went in knowing nothing but the lovely Katherine helped me and guided me in the right direction. We have a wide range of ring settings in a range of metals and sizes. Make sure you select the same size ring setting with your choice of cabochon or faceted gemstone. 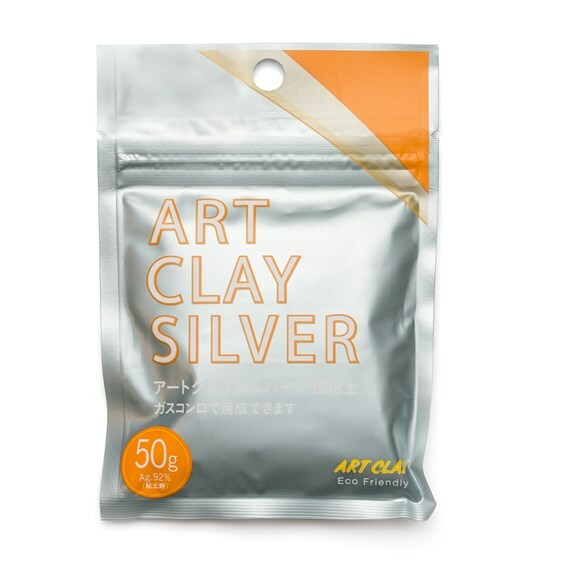 Metal clay turns into pure silver when fired, making it great for experimenting with designs. If you're just getting started, we'd recommend reading Magical Metal Clay Jewellery by Sue Heaser.